Kinberg, being a writer/producer, isn’t the most famous guy in Hollywood, but he has his finger in a lot of geek-friendly pies. He’s a writer/producer on Fox’s X-Men and Fantastic Four movies, he’s writing/producing one of the upcoming Star Wars anthology movies, and he’s an executive producer on the Star Wars Rebels cartoon. 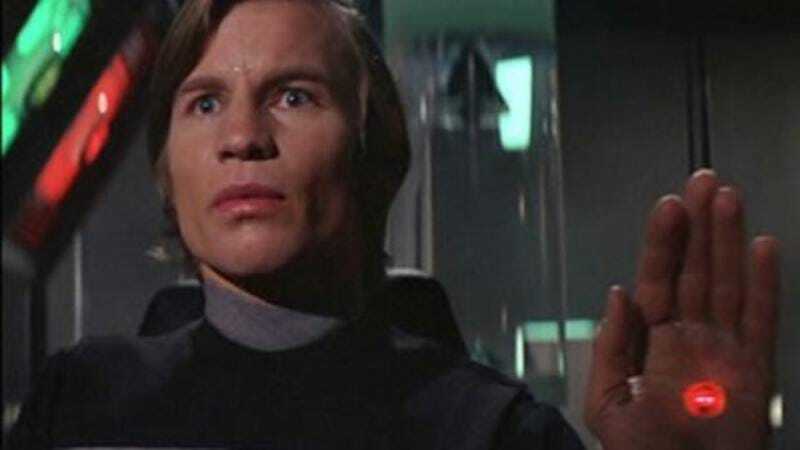 As positive as that may sound, this Logan’s Run remake has already burned through a ton of famous people (Bryan Singer, Nicolas Winding Refn, and Ryan Gosling to name a few), so Kinberg should still probably watch his back.